Upon waking in the morning, it’s time for your body to re-hydrate the moisture you body has lost through breathing, and to break your 7-8 hour fast (ie breakfast). Adding the juice of an organic lemon to your favorite coconut water is an optimal, and delicious way to rehydrate your body first thing in the morning. The coconut water is fat-free and contains high levels of simple carbohydrates which makes it easily digestible. Packed with electrolytes, it is truly natures “sports drink” and has been used by the Brazilian soccer team with great success for quite some time. While lemons are acidic, they produce an alkaline effect on the body. Many degenerative diseases attributed to aging, such as cancer, osteoporosis, and heart disease, as well as other diseases such as allergies, kidney stones and gall stones have all been scientifically linked to calcium and other mineral deficiencies that result in the body fluids becoming acidic. 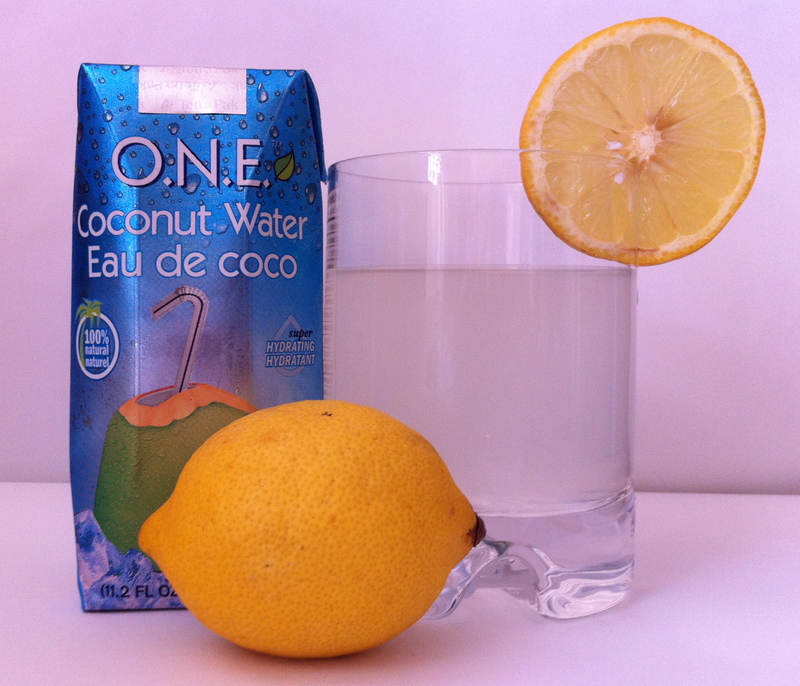 Coconut water with the juice of an organic lemon is a fantastic way to start your day off with a re-hydrated and alkaline body.